The family at the heart of this business is not just connected by blood. Conte considers every one of her team to be a member of the clan. “For me, it’s all about everyone being on the same page. 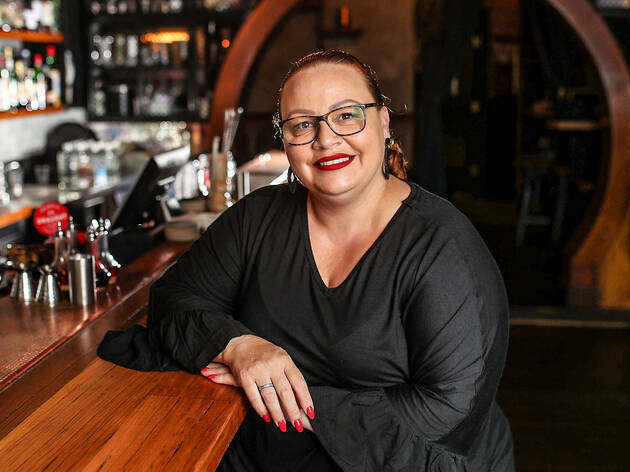 We all have to work for a shared goal, which I see as making sure everyone is comfortable and happy in the space, because they’re here 50 hours a week, you know.” This nurturing ethos has not only made Black Pearl a place patrons return to again and again, but also a proving ground for top bar talent. 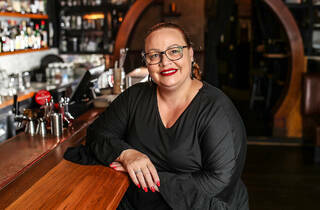 While too humble to admit it, Conte has a reputation as a kingmaker in the Australian bar scene, with a roll call of Black Pearl alums amongst the most sought-after bartenders in the land. But surprisingly for a venue synonymous with cocktail perfection, mixology skills are not the main traits Conte looks for. “People don’t just come back for the cocktails, they come back for the hospitality. I can teach anyone how to make a drink, but I cannot teach you to be a good host, how to have a good sense of humour and how to hold a conversation. Those are the most important things I need behind that bar. 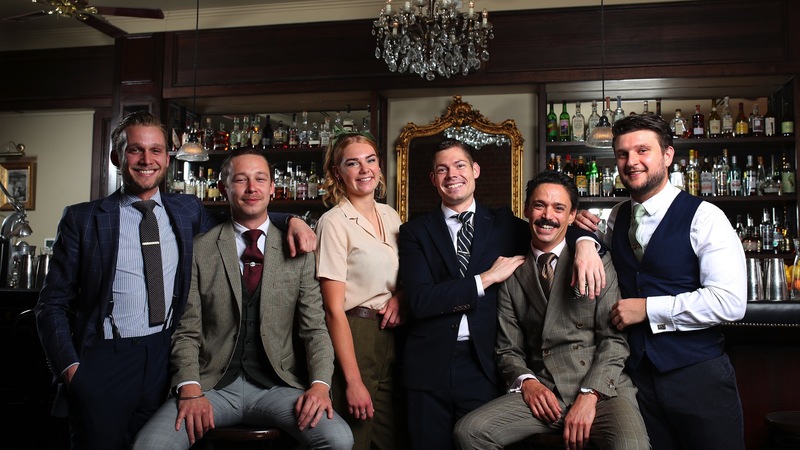 Who won the 2019 Time Out Bar Awards? 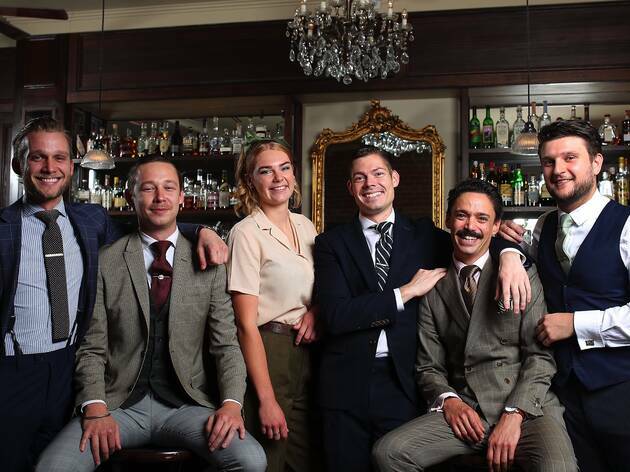 From Bar of the Year to Best Bartender, here's who took home the gongs at the 2019 Time Out Melbourne Bar Awards.